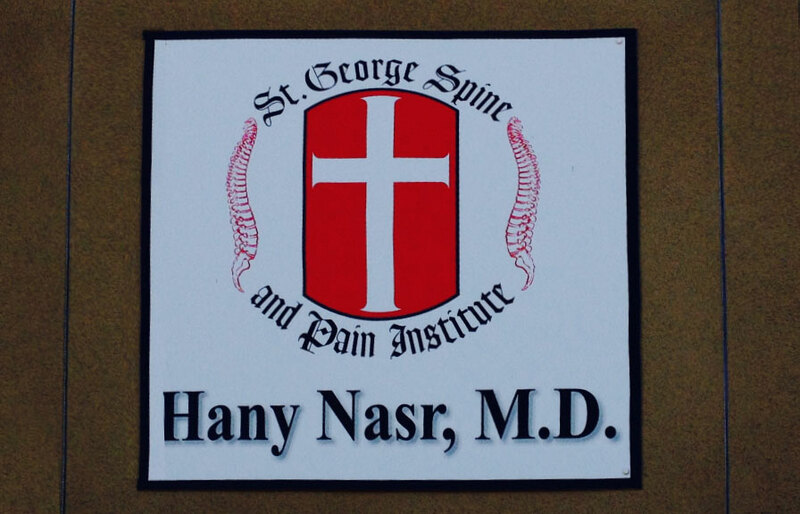 At St. George Spine and Pain Institute the patient is our main priority. Chronic pain forces millions of people to live in misery by slowly dictating what they can and cannot do, whether it’s just preventing them from a daily walk, to enjoying activities with friends and family. A simple ache which develops into something more severe can impact a person’s quality of life, affecting all aspects of daily living making them dependent on others. Using a multidisciplinary approach, along with evidence based medicine and the latest techniques helps us develop each patients’ care plan to suit their needs and maximize their daily function. Finally, listening to the patient, helps complete the picture, giving us a total understanding of the physical, emotional, and social effects of the pain on each person so we can formulate a unique care plan designed to fit the patients’ needs and improve their quality of life. For appointment scheduling, call 559-627-6500 (Visalia), 559-782-8400 (Porterville), or 559-207-3473 (Clovis) . Our business hours are Monday - Friday: 8:00am-5:00pm.